THE HOUSE OF HANLON® CREATES AN EXCEPTIONAL COLLECTION OF AUSTRALIAN HAND CRAFTED LUXURY GOODS INSPIRED BY THE FAMILY’S COLONIAL HISTORY. ABOVE: THE STRAND ARCADE STORE WAS TRULY SPECTACULAR. FASHIONED BY CHRISTOPHER HANLON® WITH [HE]ART + SOUL IT ATTRACTED INTERNATIONAL VISITORS FAR AND WIDE. BRIMMING WITH ARTWORKS, HAND CRAFTED BOTTLE LABELS, ILLUSTRATED SIGNS, ELEGANT VISUAL DISPLAYS AND A HAND DRAWN LOGO ON THE WINDOW. BUT ABOVE ALL THE STORE WAS FILLED WITH LOVE. "CHRISTOPHER HANLON® exclusively serves A most refined, elite and chosen clientele. SELECT FROM A BESPOKE SERVICE OR A LIMITED EDITION SIGNATURE PIECE FOR THAT QUINTESSENTIAL AUSTRALIAN GIFT"
From Australian pioneers, the HANLON® family’s uncompromising standards of workmanship, diligence and sense of business community carry this 140 year old heritage name into a new century of Australian history. Ross Hanlon®, President of Hanlon® Luxury Goods explains (Sept., 2015): "Our family heritage informs our standards today and drives my son to create his finest in hand crafted luxury: perfume, leather bags, herbal preparations and that treasured object d'art. Christopher proudly carries the family torch". Each piece is painstakingly designed by the House of Hanlon® with a team of dedicated and meticulous artisans: a leathersmith, a fabric printer trained in screen and digital print, a jeweller specialising in alloy and an organic cosmetic chemist. 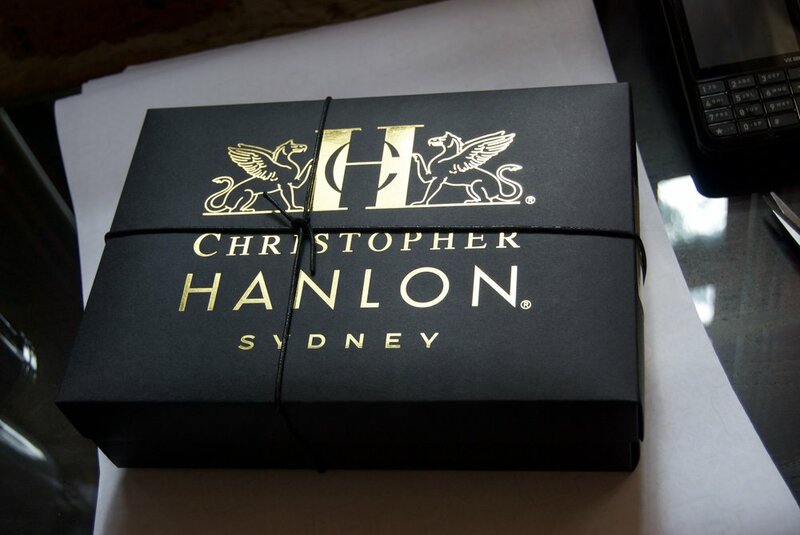 Master artisan Christopher Hanlon® exclusively produces a limited and specialised range of Australian luxury goods: leather bags, hand printed scarves, alloy and leather jewellery, art, perfume and Australian organic skincare. His style and prized perfume aromas are manifested even in the finest, most delicate of aromatic pieces. The company is proudly family owned and still completely privately funded with a colourful Australian outback heritage. As a youth Christopher, an eccentric maverick and larrikin, defied mainstream fashion convention becoming a modern day pioneer (following the footsteps of his Great Grandfather Tom Hanlon®) albeit in the field of men’s organic cosmetics. Today this bohemian art house has a devoted international clientele of some of the world’s who’s who and has accordingly introduced services for private clients. However no appointment is necessary to see ready-to-wear artworks and his constantly evolving collection of limited edition signature goods. Experience a refined selection of classic Australian cult icons. 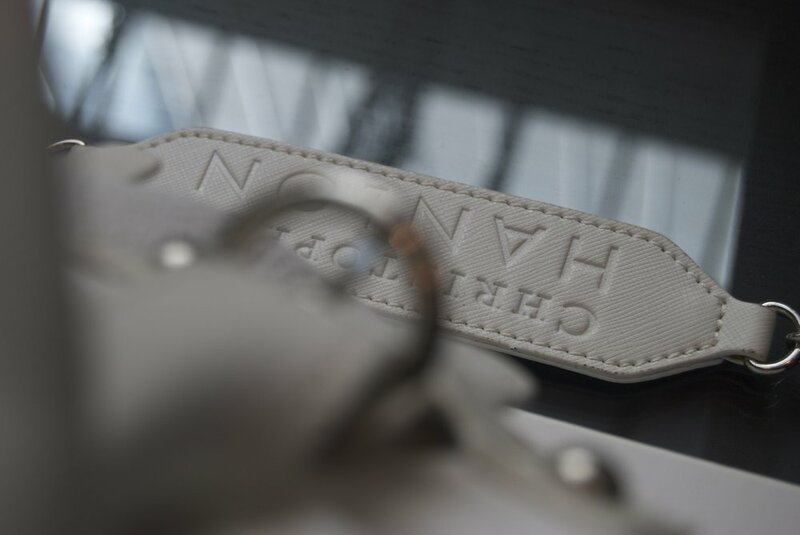 Christopher Hanlon® designed the CH® monogram as a college design project and sold his first products at a market stall in recycled Vegemite jars. Lady Luck presented herself in 1994 when he won $5,000 first prize in the Sydney Festival Poster Design Competition which brought immediate street fame. The five dollar graffiti style chalk doodle (pictured below) caught the creative eye of Australian artist KEN DONE. The time was the early 1990s when it was common for street artists to be shunned by the corporate sector and their official inner art sanctum. Nevertheless it was the SYDNEY FESTIVAL POSTER COMPETITION chaired by Ken Done and produced by SAATCHI & SAATCHI with CHANEL NINE (Australia) and THE SYDNEY MORNING HERALD that catapulted Hanlon from the gutter into the glossy pages of VOGUE Australia. From this five dollar sketch (aka the cost of paper and crayons) serendipitously followed Christopher Hanlon’s® first zillion-dollar-zap in free media exposure. Hanlon® leveraged the instantaneous television coverage and prize money to kick-start the brand. The $5,000 facilitated professional product formulations and within six months he landed a lucrative cosmetic contract with Australia's largest department store chain Myer. Hanlon® began trading in Myer in September 1995. The original skin care formula (using ROSS HANLON'S® homegrown backyard Geelong lemons) was his mother’s DELIA HANLON'S® best kept neighbourhood secret to keep her brood of six kids looking fresh and gorgeous. 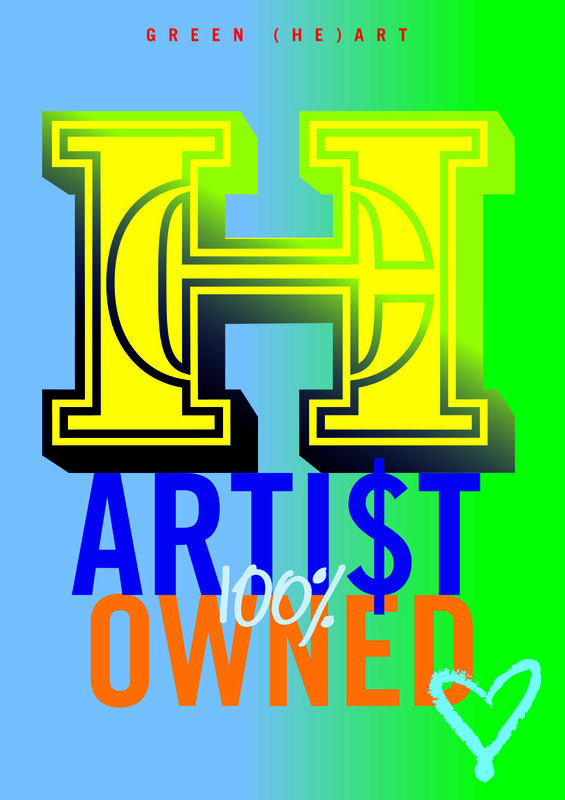 Hanlon’s® products quickly gained status in Sydney’s underground scene and the rest they say is history. 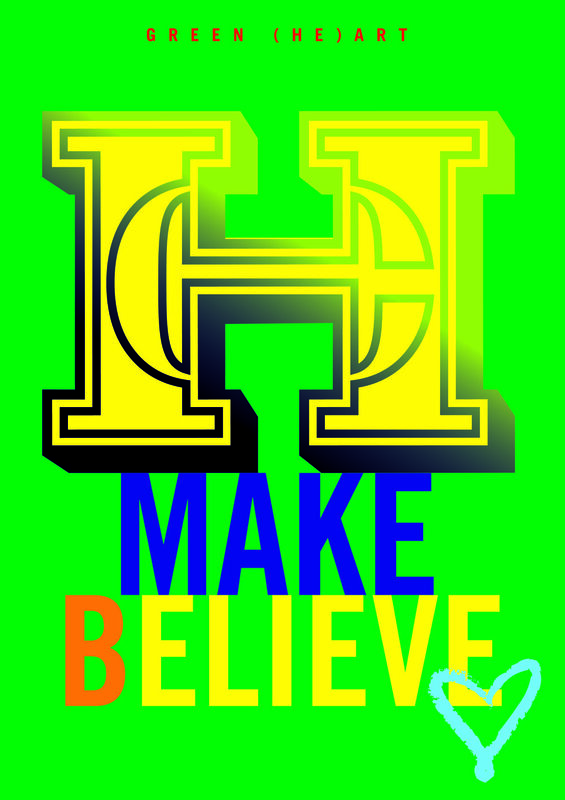 Today Christopher Hanlon® is a worldwide registered/pending trademark privately exporting his finely crafted artisan products throughout the world. Hard won industry plaudits have gained momentum. MARIE CLAIRE Hong Kong described Christopher Hanlon® as a ‘world trend leader in cosmetics’ while the Russian fashion bible L’OFFICIAL described it as ‘the best hand cream’. Distancing itself from fleeting trends Christopher Hanlon® draws inspiration from his own artistic life and family heritage. Each piece is entirely made in homage to Delia and Ross Hanlon® and in memory of his Great Grandfather, Tom Hanlon®. 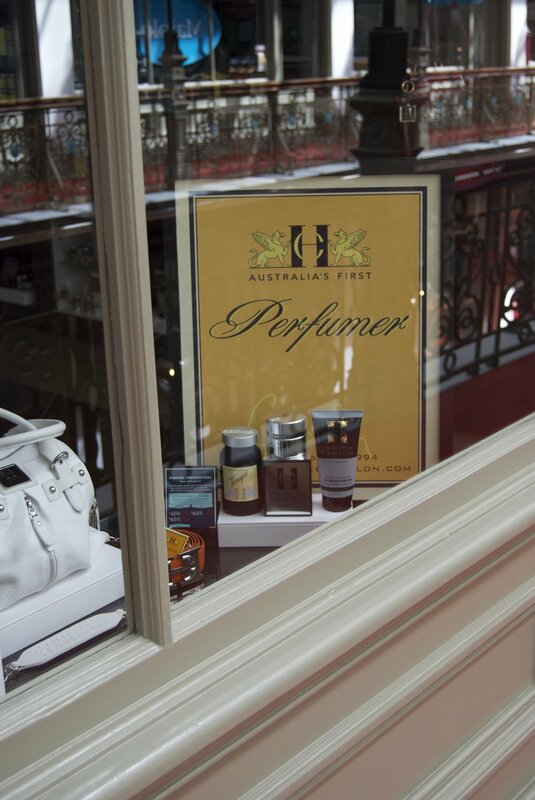 What was featured in THE SYDNEY MORNING HERALD as a ‘Dream in a Cream' is now an iconic Australian luxury cult brand. "A secret Sydney attraction of which celebrities, fashion stylists and social luminaries have been reported to be fans. Did WE mention MADONNA? KYLIE MINOGUE? Or NICOLE KIDMAN?" Hanlon® is loyal to his original roots. The company was founded in 1994 while studying at Art + Design College in Australia with a family heritage dating back to 1875. 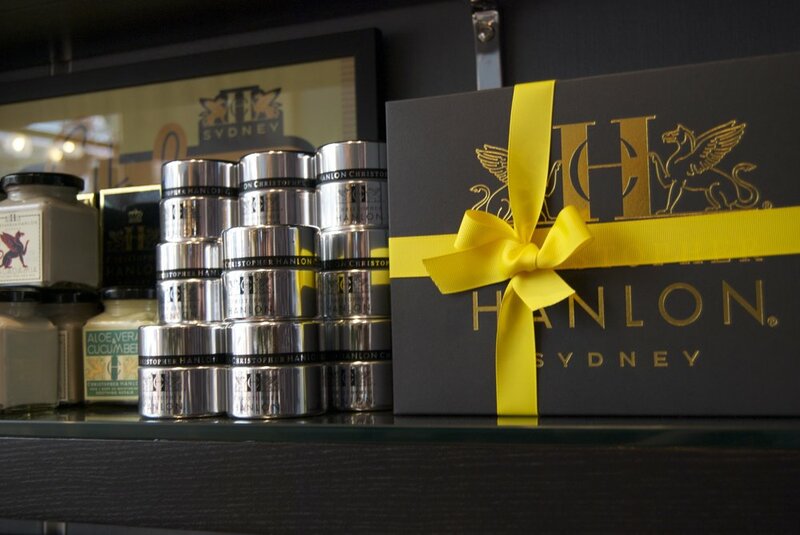 Hanlon® began operating his perfume and skin care manufacturing company when he moved into a giant disused concrete warehouse located at Room 13, 50 Holt Street Surry Hills, Sydney. The place had permanently locked large windows, a rat in the wall and felt like a giant, hip-prison-cell rather than a fashionable design studio. Christopher with a posse of friends (students studying Art, Photography, Acting, Architecture, Literature and Science) hand mixed a capsule collection of herbal products by night; and by day Christopher would drop off orders to locals in surrounding areas like Darlinghurst, Kings Cross and Paddington on his black and chrome bicycle. The eponymous brand was quickly snapped up by prestige department store chain MYER after mentions in Australian VOGUE and METROPOLITAN magazine. 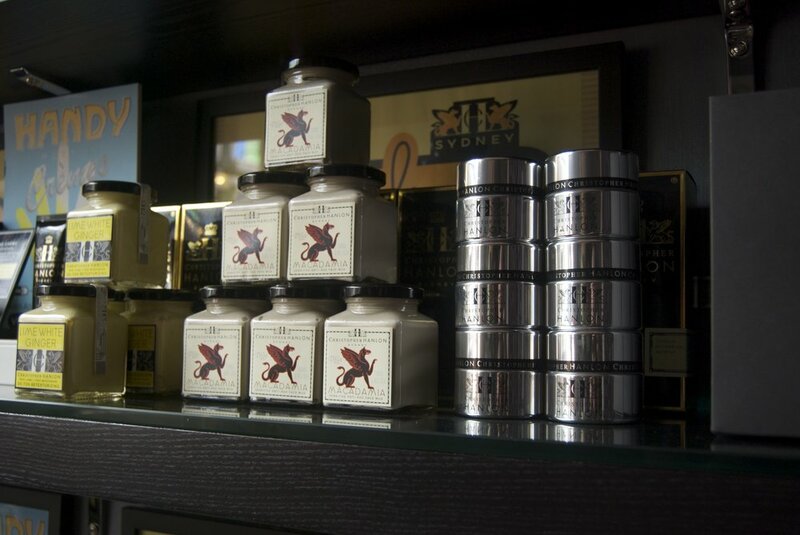 Mr George Bingham, the trend spotting cosmetic and fragrance buyer for luxury brands at MYER had Hanlon® sign up. Officially launching with four men's skin care products and one perfume nation wide in 1995. 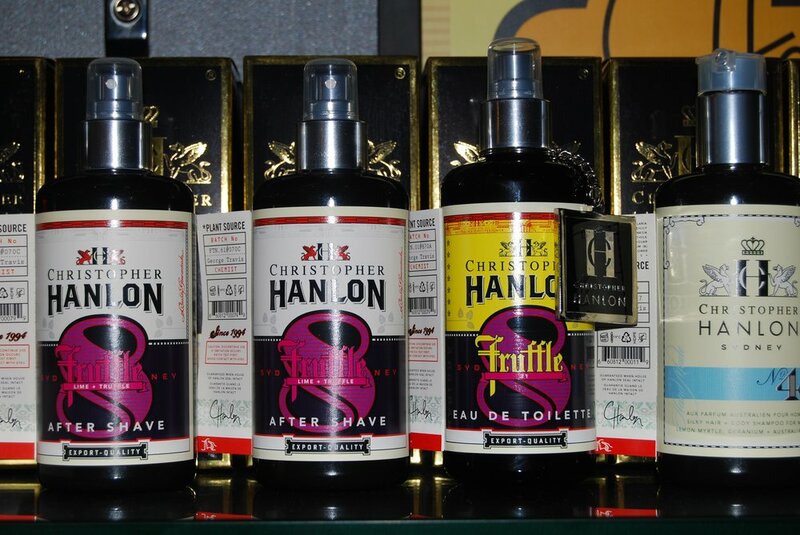 Hanlon® coincidently entered the virtually untapped men’s mass grooming market with two burgeoning players: Aramis Lab Series and Clinique for Men. Although Christopher was naive to the fact that the men’s grooming market was about to explode, the astute cosmetic and fragrance buyer was not. With his eye on the market’s pulse Mr Bingham predicted what was to unfold. CH® was revolutionary: packaged in futuristic recycled aluminium canisters and sporting 100% Australian made organic contents. Hanlon® created something for himself which was exactly the sort of product a twenty something fashionable customer was looking for. The brand established an excellent sales reputation. It was marketed via word of mouth with sporadic print and television coverage. 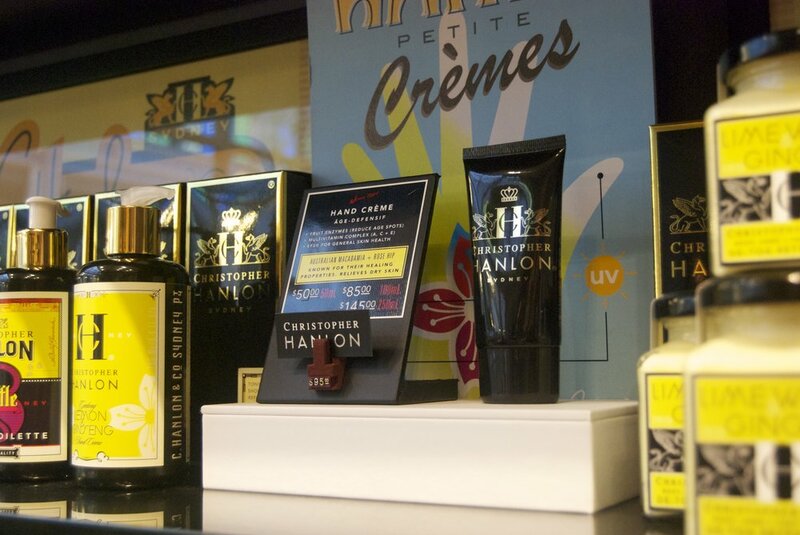 Christopher Hanlon® was officially announced as the ‘Number 1 Men's Selling Skincare Line in Myer Sydney’. Subsequently Hanlon® was poached by DAVID JONES (another prestige Australian Department store) and introduced additional product lines. The brand grew exponentially while it was supported by editorial staff like Jane Druker at VOGUE; Victoria Meppem, Karen Upton-Baker and Gavin Darling from HARPER’S BAZAAR/MODE; THE SYDNEY MORNING HERALD and CHANNEL NINE. Hanlon® was seen by local media sources as a new authority in men's cosmetics. Retrospectively his eponymous Sydney Underground Art Movement was revolutionary by utilising local organic Australian produce and eco-safe packaging light years before mainstream. Christopher was an early forerunner in the natural Australian organic skin care movement. And a youth player in the Artisan Made Craft Movement. The brand heavily promoted the modern socio-political marketing term to its influential young flock when omnipresent global companies dominated the Australian cosmetic and perfume market with mass manufacturing. Hanlon’s® grass roots Made in the Backyard™ campaign was a parody which emphasised boutique brand qualities of: artisanally made, provenance, authenticity and traditional hand crafted techniques. The impact (from market stall, to department store, to multimillion dollar flagship on George Street Sydney) would be forever documented by the international fashion press (eg., Marie Claire Hong Kong). Hanlon® with Nina von Boldierev (a gorgeous multi-linguist blonde bombshell) touted their modern, edgy story with a twist. This struck a subliminal emotional cord with Sydney’s entrepreneurs, college design students and Oxford Street disco-ducks. It acquired irreverent pop-star appeal. ABOVE + RIGHT: Poster artwork from the outré ‘Made in the Backyard’ campaign. The instant-art-style posters were sticky taped to telephone poles and street bins in Kings Cross, Darlinghurst, Surry Hills and Paddington. 2000 - Having established a men's grooming department store brand, Christopher Hanlon® ventured into opening his first prototype retail shop. The self branded store opened in the heart of Sydney's wealthy THE ROCKS precinct at the historic Argyle Shopping Centre with accompanying pop-up market stalls at THE ROCKS MARKETS, BALMAIN and PADDINGTON MARKETS. 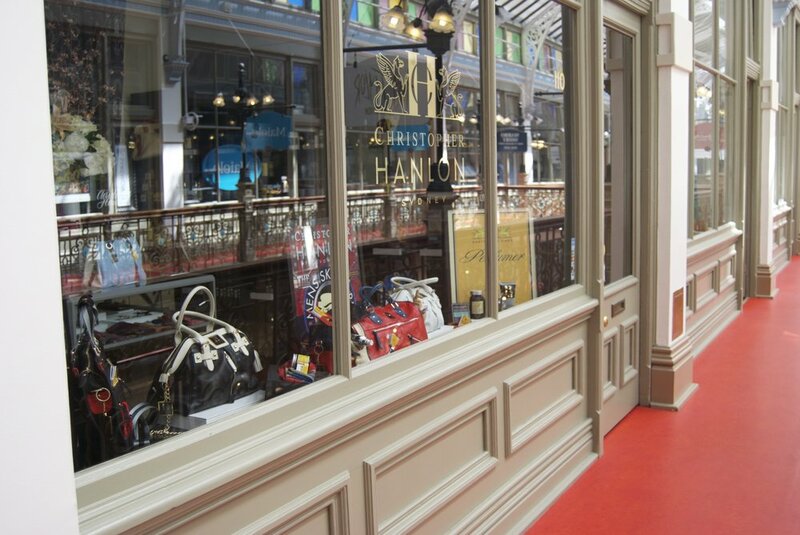 Subsequently recognised as a leading Australian lifestyle designer Christopher was approached by the retail management team at THE STRAND ARCADE to open a fully fledged CH® concept boutique on the new designer gallery level with fellow Australian designers ALEX PERRY, JAYSON BRUNSDON and AKIRA. His product line was extended, by repeated customer request, to include a luxurious line of women’s cleansers, creams + lotions whilst his artisan collection of fashion accessories was developed. The young and beautiful Korean superstar SONG JI-HYO of 'RUNNING MAN' television fame was a regular client (estimated fan popularity of 6-10 million). What first spread as small town rumour quickly manifested into full blown media reports that locals LINDA + PAUL HOGAN (mates of popular Television Lead Actress JULIE McGREGOR, of 'HEY DAD' fame, which boasted of some 4 million weekly viewers) were also devotees – which helped fuel the brand’s growing popularity. Around this time more news reports appeared. Next was MARIE CLAIRE Hong Kong penned by fashion stylist and magazine journalist ANGELA CHEUNG. The glossy name dropped NICOLE KIDMAN as a devoted cult fan, then others followed suit including high circulation: ELLE HONG KONG, BELLE AUSTRALIA, AUSTRALIAN FINANCIAL REVIEW, GQ AUSTRALIA and THE SUNDAY TELEGRAPH. Seemingly overnight Hanlon® was launched directly into Hong Kong and the underground bomb blast spread like wildfire amongst the fashion savvy Honky-Jet-Set. 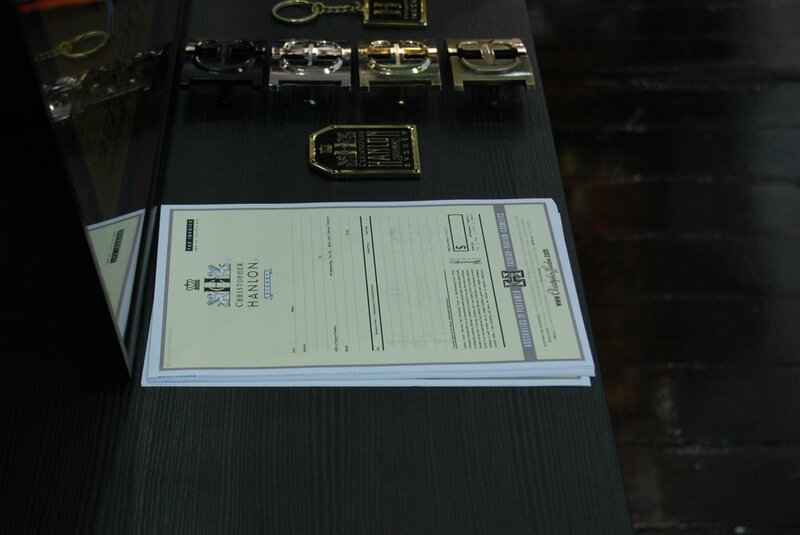 In retrospective terms this period was the begining of Hanlon's® luxury goods exporting business. 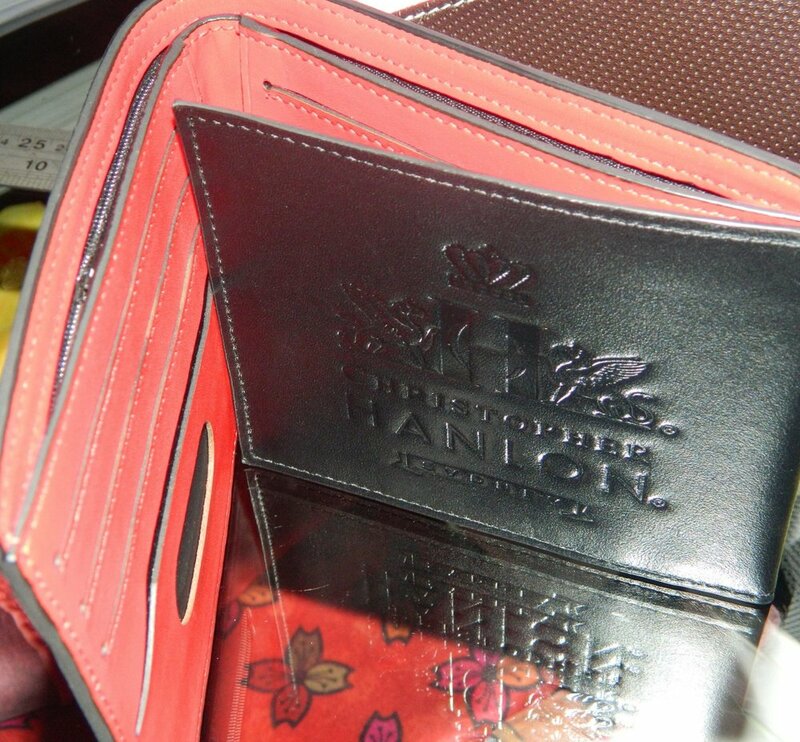 Hanlon® became an unspoken must-have status symbol for a new, well heeled fashion forward elite. To top it off, add to the burgeoning media bonfire The Queen of Pop KYLIE MINOGUE and multiple international publicity firecrackers including that notorious KIDMAN-KICK and STOP-THE-RUSHEN campaign; aided in part by goodwill gestures from MARINA ALBERT and DUGLASS HOCKING of Tourism New South Wales – and a great Australian backyard legend was born. Iconic. Ironic. "in 1994 HANLON® won $5,000 FOR first prize in the SYDNEY FESTIVAL POSTER DESIGN competition JUDGED BY KEN DONE. THE SEED MONEY FOR HIS DESIGN COLLEGE DREAM. THE FIRST coup d'état". ECO-FRIENDLY. SUSTAINABLE. VEGAN SKINCARE SINCE 1994.